Both the Finch and the Sparrow voted that Neff was their favorite brand, and evo was their favorite store. 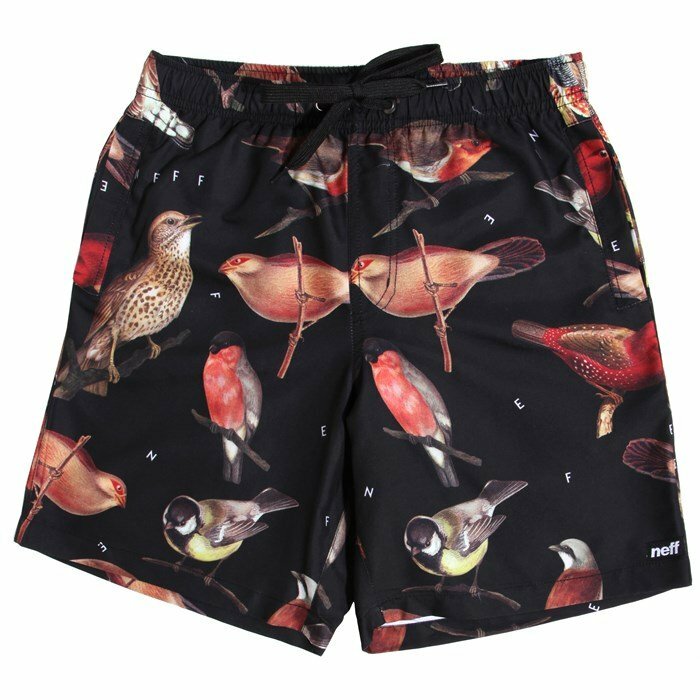 To honor this momentous decision, we're bringing you the Neff Songbirds Boardshorts. Pay homage to the little chirpers, they're sure do sing a pretty tune.